iPad, or iOS, is not natively equipped for accessing resources on a local network. 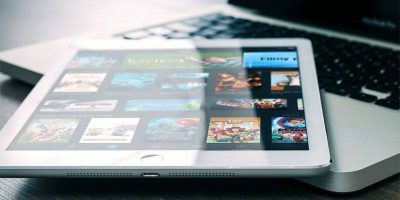 This article shows how you can access network files on your iPad. If you ever find yourself in a situation in which your Windows computer doesn’t start, and you’ve already tried more means to repair it and it still doesn’t work, what else can you do? Easy Recovery Essentials (EasyRE) is a great software that allows you to repair your Windows and backup your files even if you can’t boot into Windows.